Quick! Which one is the dividend and which is the divisor? 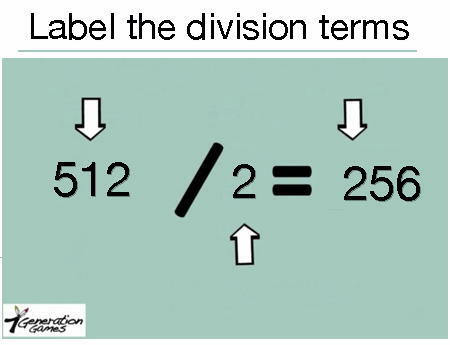 Unless, you have learned, or taught, division fairly recently, I bet you had to to think about it for a while. Maybe you don’t even know. Here is a video to help learn the quotient from the remainder. This is one of our most-watched videos. If you hate videos and would rather read, here is a link for you. Think you have the answer? Click here.